Modern society must be one of the most sedentary ones in the history of civilization. You have appliances to do most of your work at home. At the office, you have just as many appliances and office equipment to ensure that your days are efficient and productive. With a lifestyle that is sedentary, comes health factors to consider. The factor this post is going to highlight is posture and having a good desk chair. After all, you spend a huge part of your day in one. 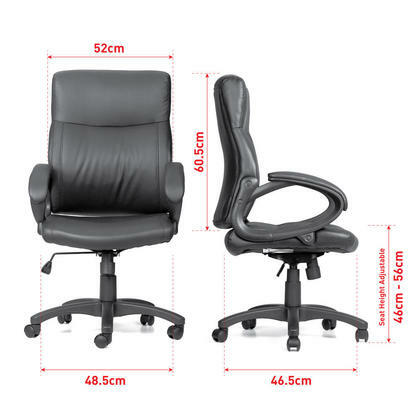 123Ink has office chairs for sale. Out of 135 online reviews, this chair gets 4 maple leaves out of 5! 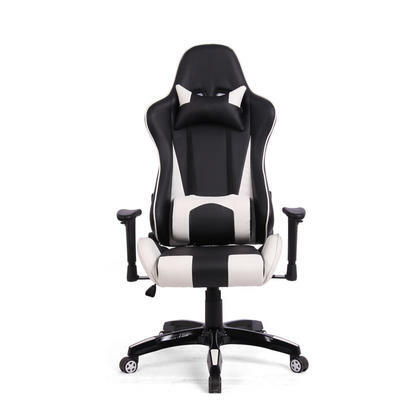 Out of 31 online reviews, this office chair Canada gets 4.4 maple leaves out of 5! Out of 37 online reviews, this office received 4.2 maple leaves out of 5! Out of 26 online reviews, this chair received 4.5 maple leaves out of 5. 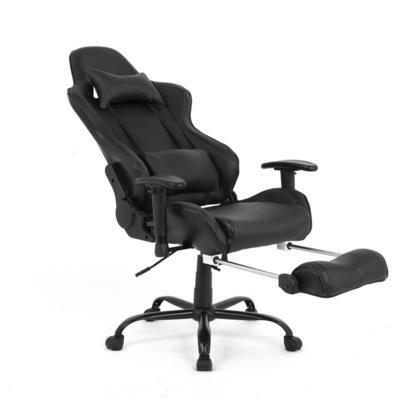 Ergonomic Racing Gaming Chair with Footrest, Black – Moustache® PC Computer Video Game Chair priced at $219.99. Out of 14 online reviews, this chair received 4.5 maple leaves out of 5. 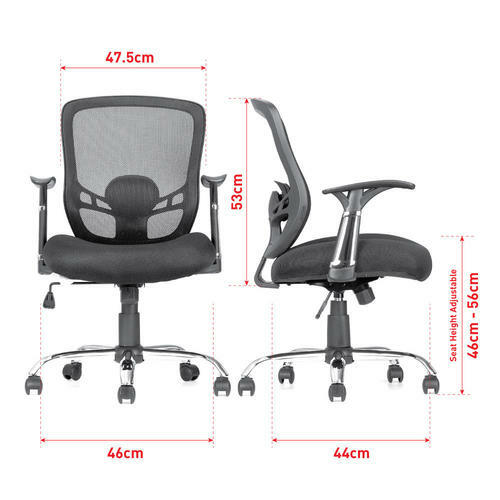 These five office chairs are our most popular ones based on the reviews available. If none of these catch your attention, there are many other choices in the office chair section of our website. Happy shopping!